Due to a cancellation we have availability in 1 Helvellyn Cottage from Friday 6th to Friday 13th July 2018. The price is £600. If you’d like more details please visit our website or call us on 017684 82474. 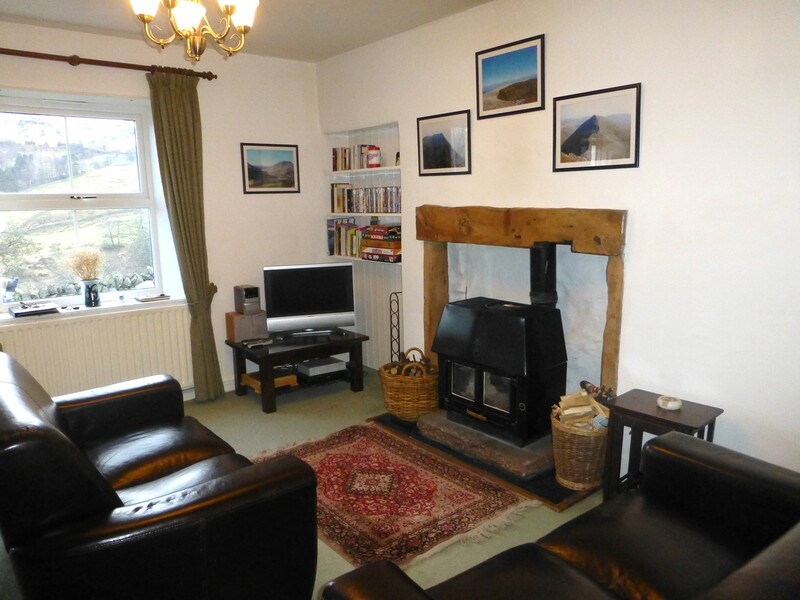 This entry was posted in Last Minute, Late Availability and tagged Glenridding, Helvellyn, Helvellyn Cottage, Holiday cottage, Holiday Cottages, Lake District, Lake District Cottages, Last Minute Deals, Late Availability, Pet Friendly Cottages, Self Catering, Special Offers, Ullswater, Ullswater Cottages. Bookmark the permalink.